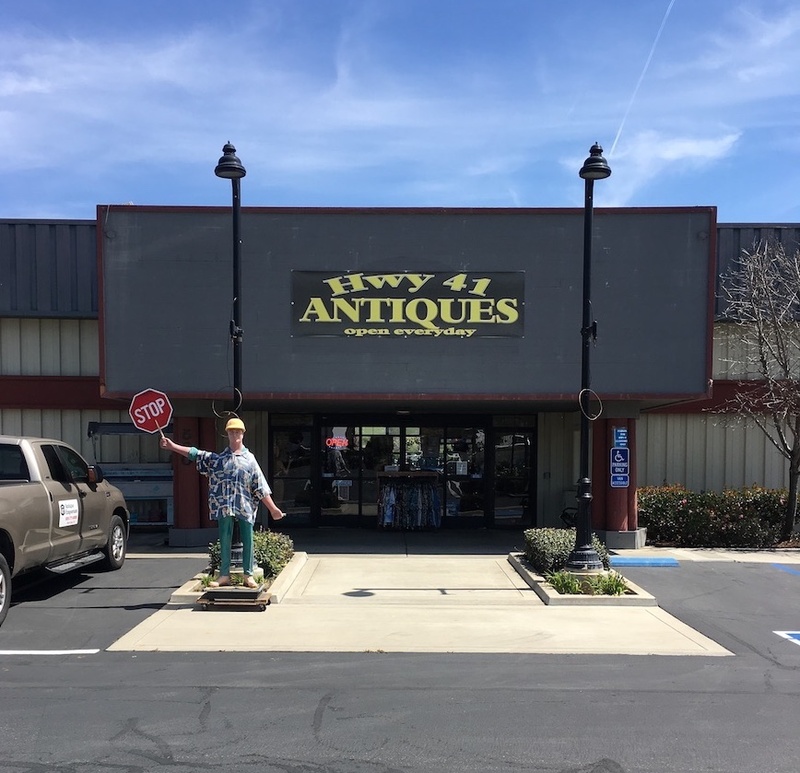 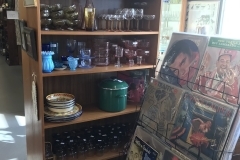 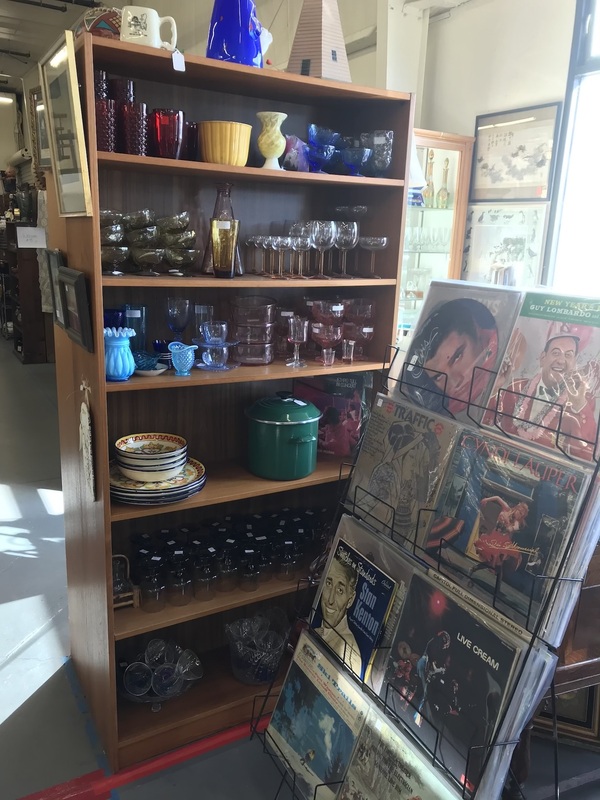 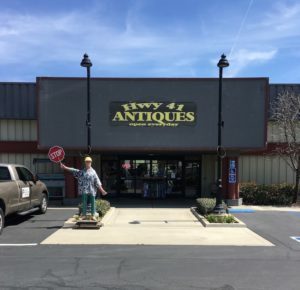 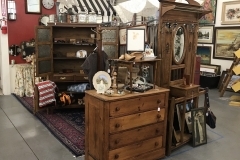 Highway 41 Antique Emporium Morro Bay | Everything Antiques and More! 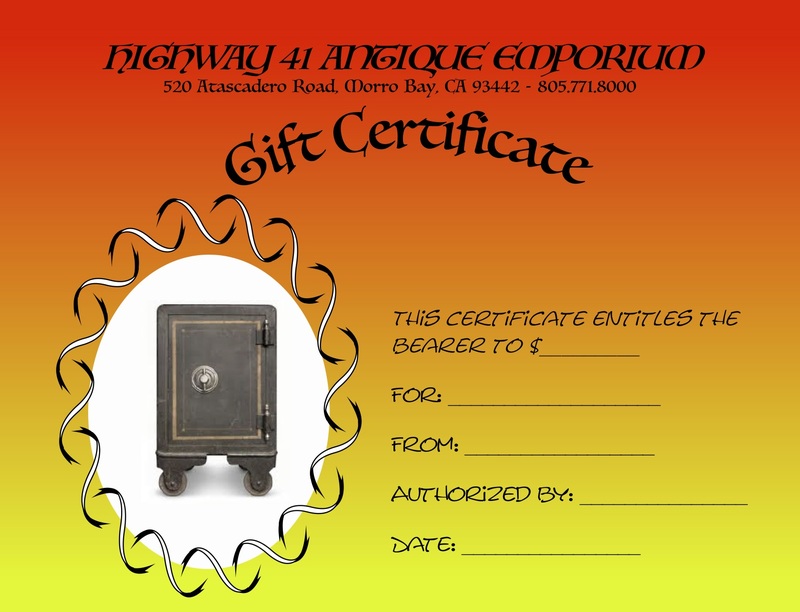 Highway 41 Antique Emporium is a unique Antique Mall in Morro Bay that features numerous square feet of antiques, novelties and specialties. 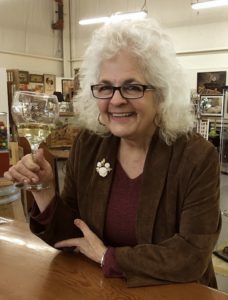 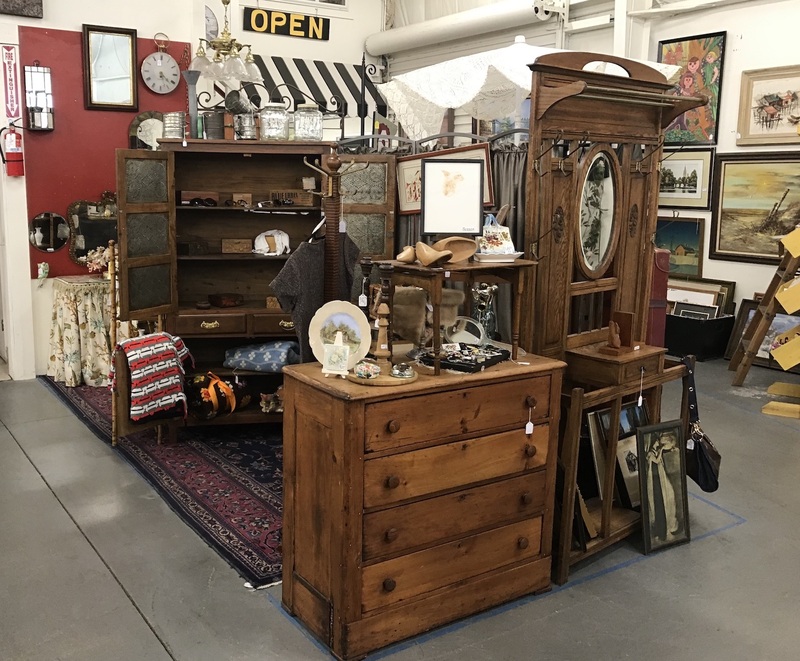 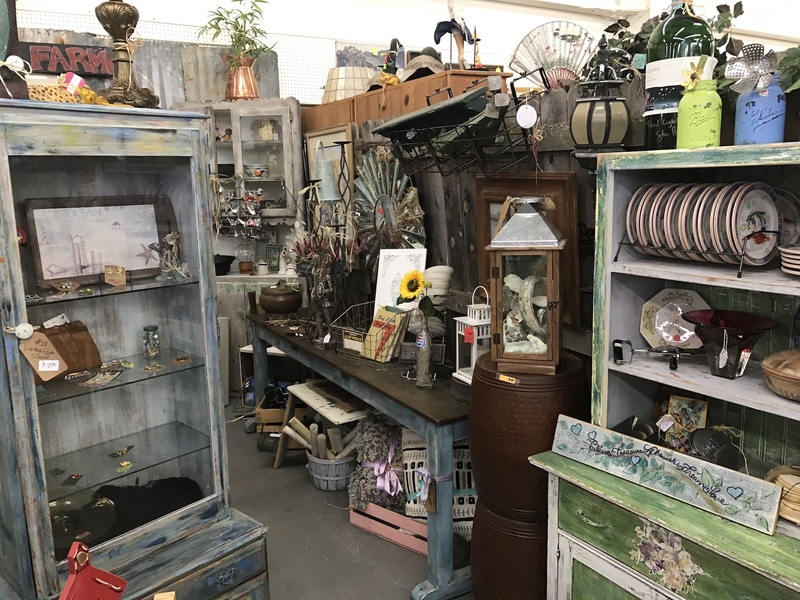 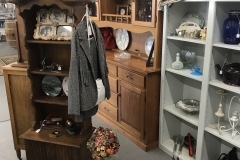 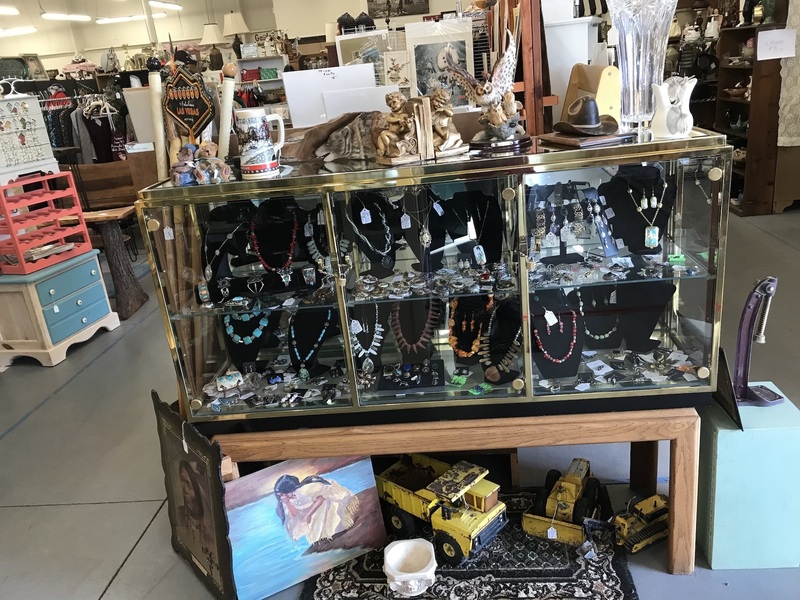 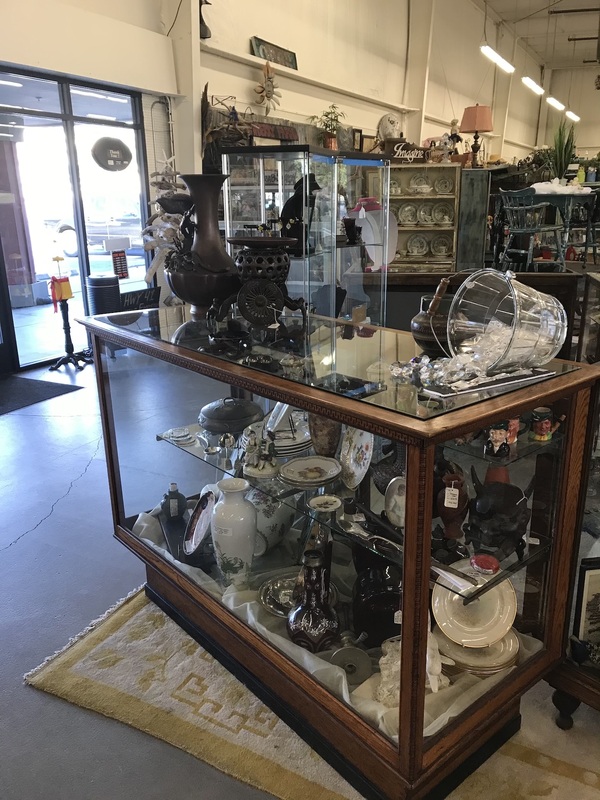 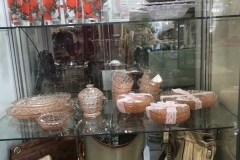 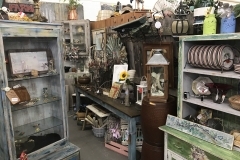 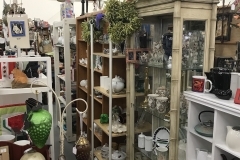 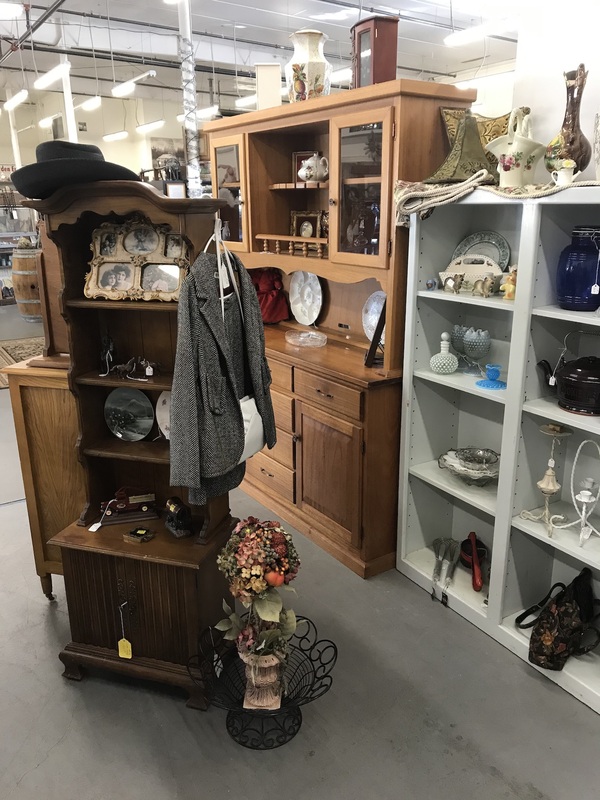 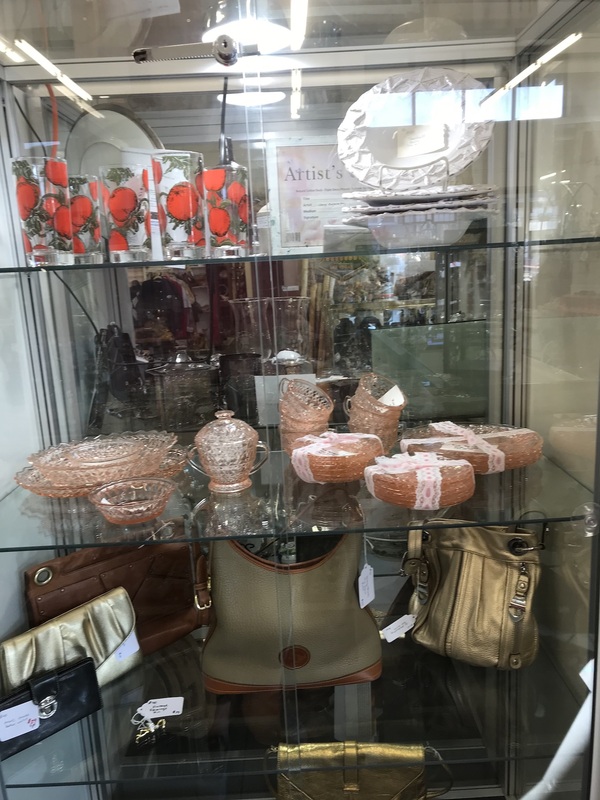 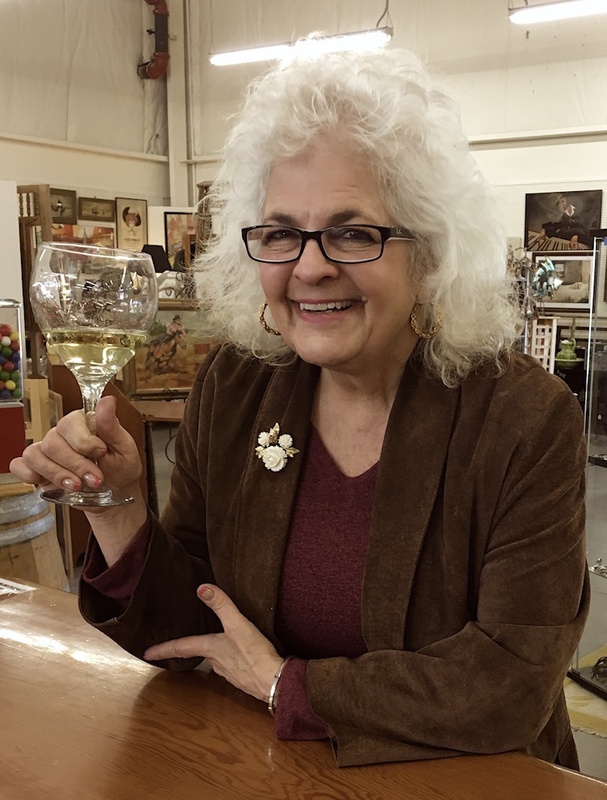 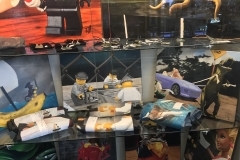 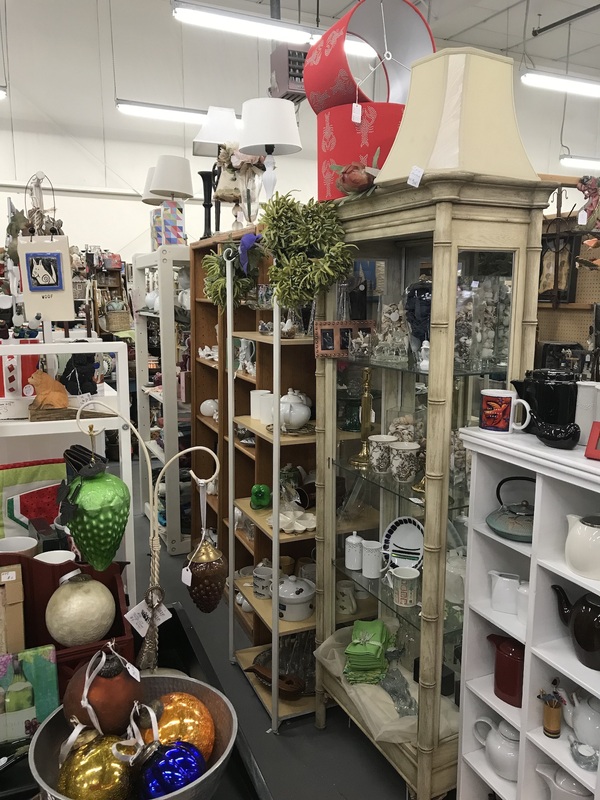 Aside from the distinctive antiques from many eras, Antique Emporium also has vendors specializing in vintage clothing, modern items, jewelry and fine art. 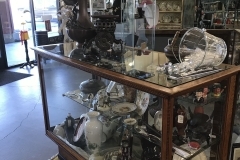 We have the largest Collection of Estate Jewelry on the Central Coast. 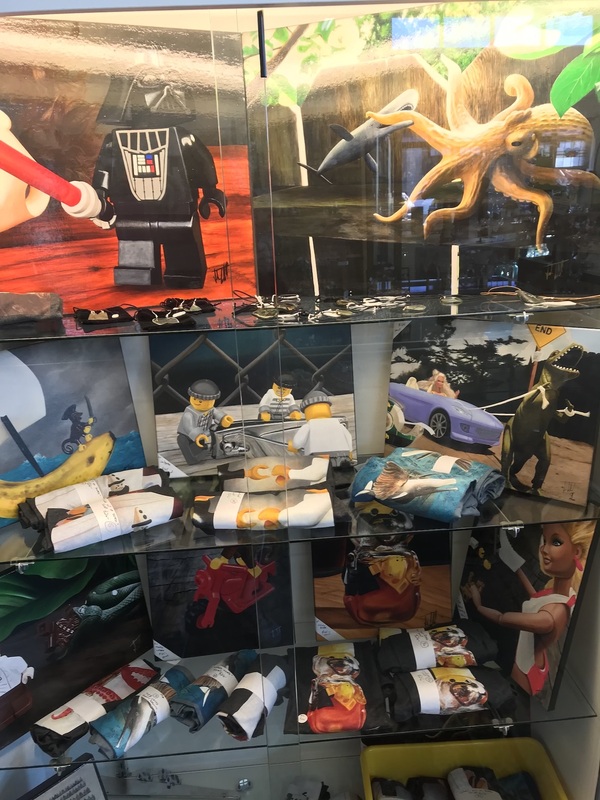 Below are some pictures of our booths, we have more photos under the various menus. 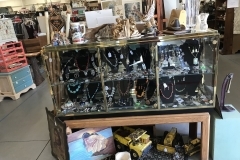 Largest collection of Estate Jewelry on the Central Coast. 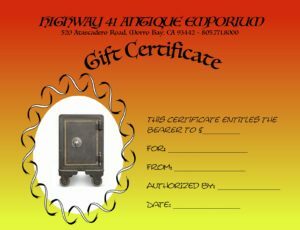 Don’t forget we carry gift certificates for purchase.